Is skiing off piste always like that? Is it like that the first time you try it? But is it a fun journey to ‘floating on air’? Especially in the company of a Summit instructor. Well, there is the obvious avalanche consideration. 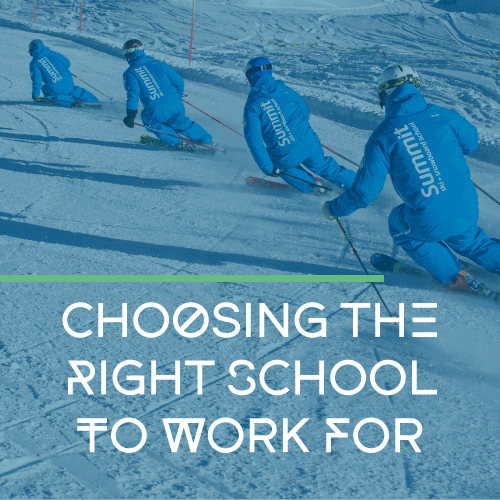 Don’t just head off piste without professional guidance or knowledge. Learning to read the terrain, minimize the chances of being caught in avalanche and knowing what to do should the unfortunate happen are high on the list of things to do. In the meantime, take a guide or instructor to be sure you stay safe while you learn. What is the special technique I need to learn to ski off piste? 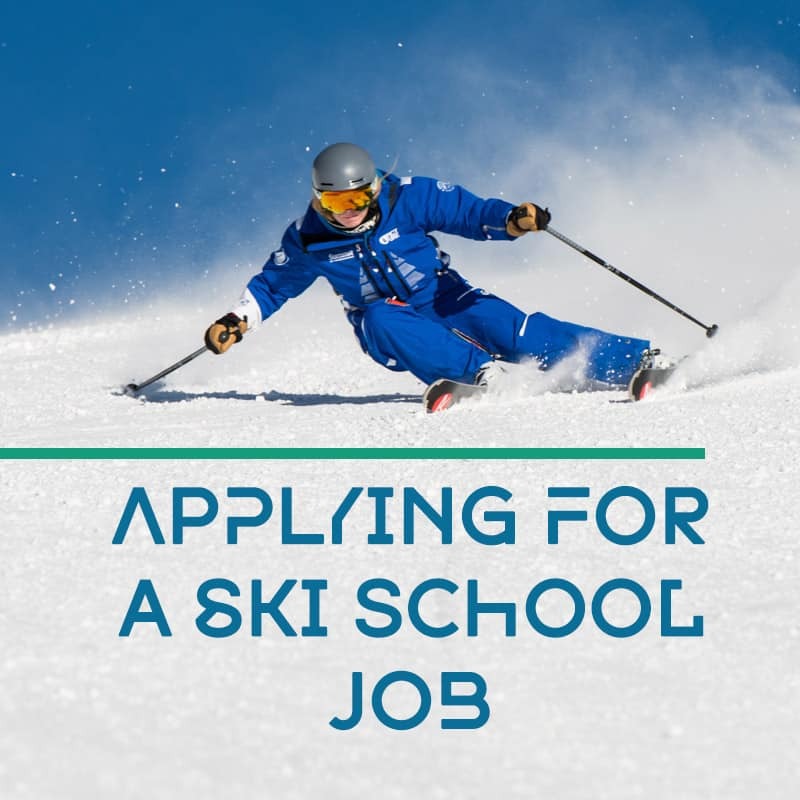 There isn’t one really, you should try to draw on the skills you’ve learnt so far in your ski career. The basics of good skiing don’t change, no matter where you’re skiing. You don’t lean back when you ski pisted slopes, so try not to start doing it when you move into soft snow. This sounds simple but try to identify what you, personally, do to turn your skis. What are the key moves that make you such a great skier? Keep these in mind and focus on them as you move away from the pistes. Before jumping into the powder, it’s worth taking a run or two on the piste to warm up. Maybe challenge yourself by doing a few turns on one ski or skiing with your eyes closed. This will help you wake up the proprioceptive reactions and tune into the feelings of balance. You’ll need them to be firing when you get into soft snow. So, you’re ready to get involved. This is it. Time to shred pow! I want to just say “Go for it”. For some people, that works. For those that need a more analytical approach, soft snow won’t feel the same as the piste. You can’t expect the skis to act in the same way if you try to twist them or put them on their edges. Be ready for the unexpected. Don’t panic if they don’t turn as fast (or maybe they turn faster). Just roll with it and stay balanced as much as possible. Generally, it helps to ski a little faster than you might initially want to (hence the “Go for it’ advice). This gives you more momentum to move the snow building up around your skis and boots. Becoming comfortable with how the skis act in soft snow and maintaining some momentum is largely to do with confidence. This is something that comes with experience. Perseverance when you might feel the snow is trying to beat you down will pay dividends in the long run. Be sure to ski as many different snow types as you can. Not only will this improve your off piste skiing, but the adaptability, recovery moves and improved balance skills will make you a better ski on the pistes too. It can be a long road to feeling comfortable skiing off piste. But it’s definitely worth it! The world waiting for you beyond the pisted terrain is a wonderful, challenging and rewarding one. Imagine the days in the future, skiing off piste and wondering why you ever questioned the effort while you were face down in the snow during your first powder run. You’ll find yourself telling new skiers that “skiing off piste is just the best thing ever” before you know it! 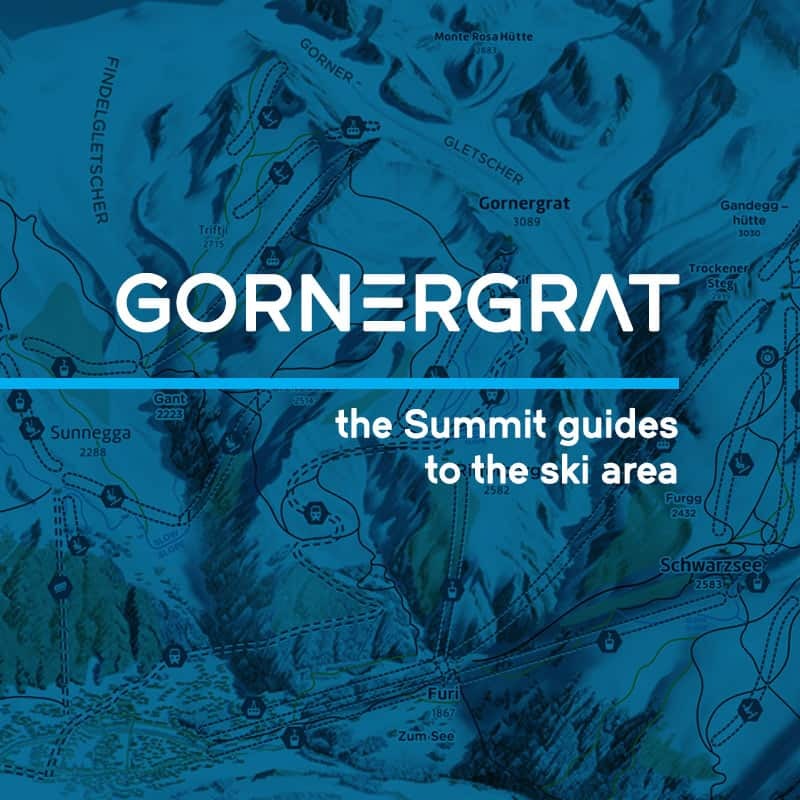 If you want to make the move while you’re in Zermatt, take a day with one of Summit’s off piste qualified instructors. We’ll make sure the transition is as easy as possible with as few snow eating moments as possible.